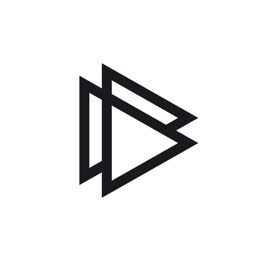 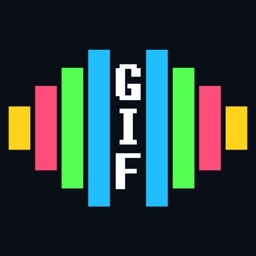 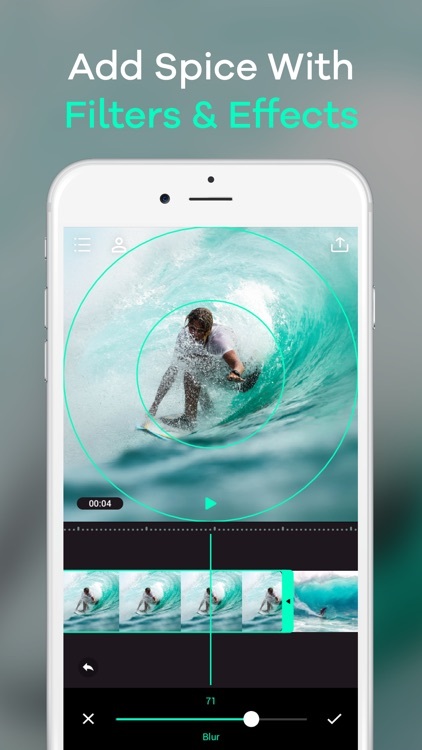 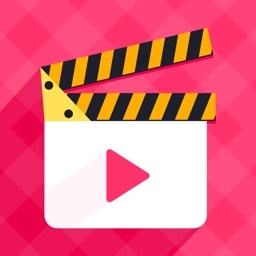 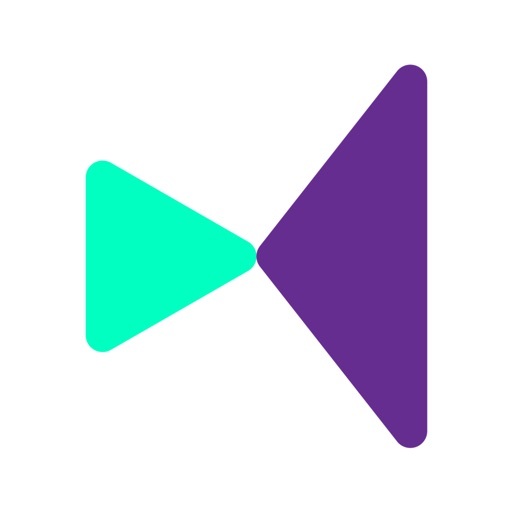 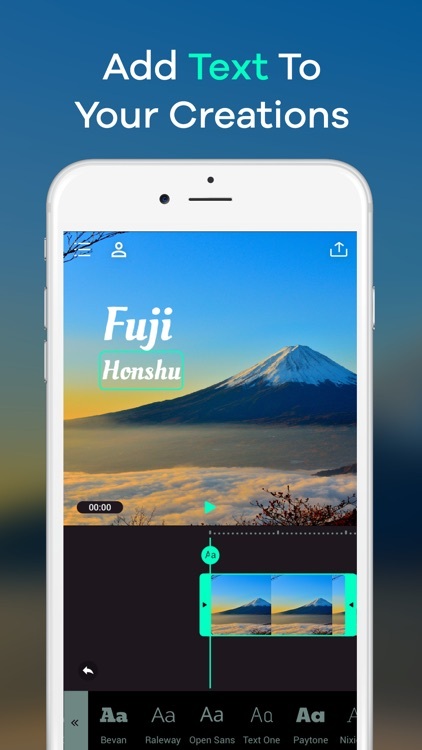 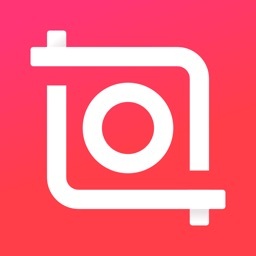 Create Amazing Videos for Free with Pinch. 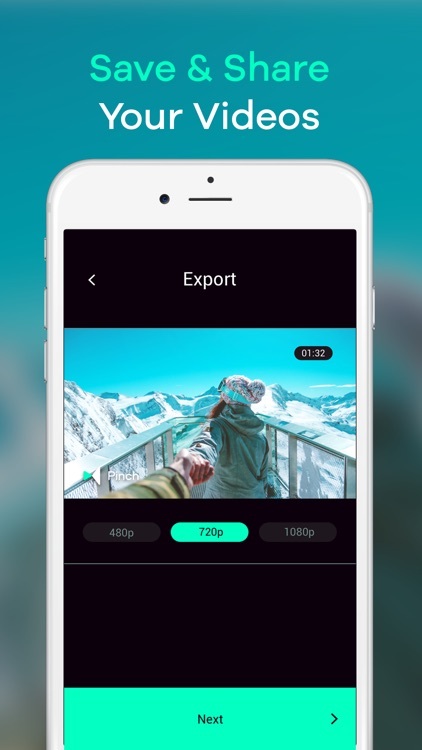 Get our simple and highly user-friendly video editor and simplify the video editing without sacrificing functionality. 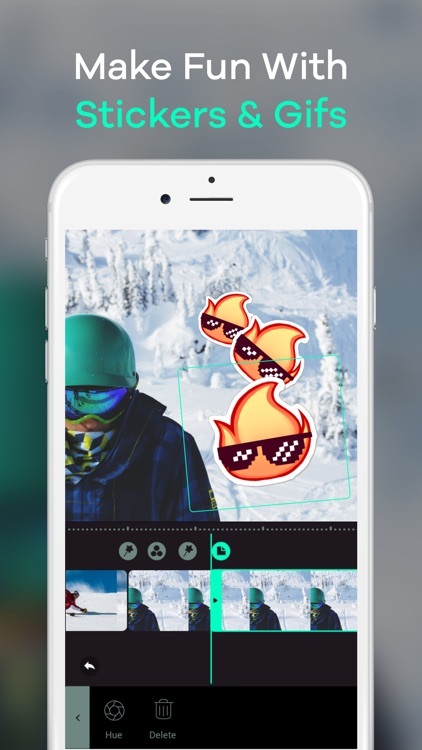 It’s easy, fast and fun. 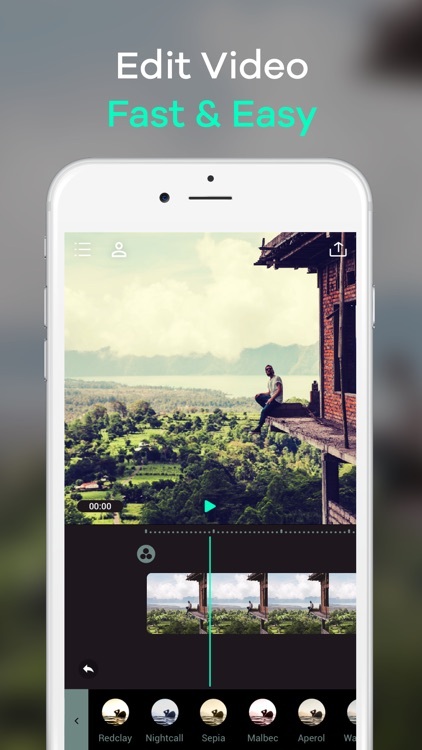 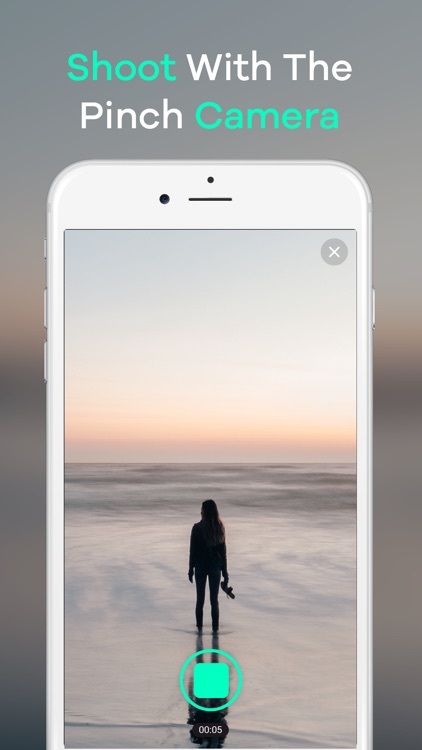 + Create your video easily by adding video clips, images, music and much more to your timeline.